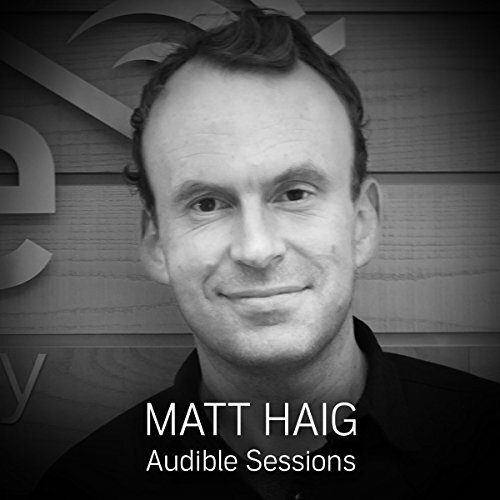 Matt Haig joins Robin Morgan in the Audible Studios for this exclusive interview. The breadth of Matt Haig's work ranges from 2015’s Reasons to Stay Alive which explored Haig’s experience of depression, to The Last Family in England which retells Shakespeare's Henry IV, Part 1 with the protagonists as dogs. Both of these were bestsellers and the subject of great critical acclaim. His most recent work for children - The Girl Who Saved Christmas and A Boy Called Christmas – have been narrated by Carey Mulligan and Stephen Fry.